Queen side sleeper sofa in thid living room. 75. Take I75 south to exit 107 (Pine Ridge Rd. ) in Naples. Take Pine Ridge Rd west to US 41 (approximately 4 miles from the intersection of I75 and US 41). Cross over US41 and Pine Ridge Rd will become Sea Gate Drive. Take Sea Gate Drive west until it dead ends and you will see the resort on your right. If you have stayed at Naples Grande Beach Resort, we would like to hear from you. Complimentary self-parking when staying 5 nights or more. Naples Grande Beach Resort, a luxury hotel set on 23 waterfront acres on Florida's Paradise Coast, is surrounded by 200 acres of protected mangrove estuary intertwined with a system of bridges and elevated walking paths. 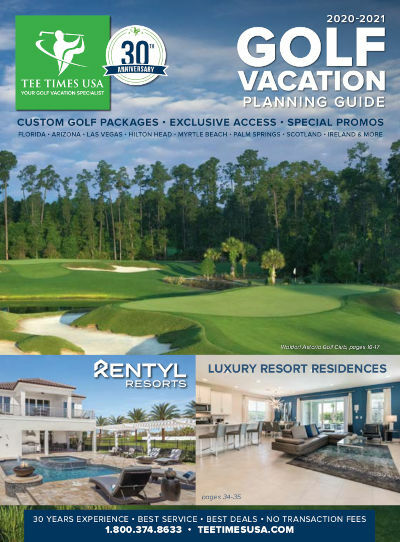 Tee Times USA guests have access to three miles of beachfront on the Gulf of Mexico. This resort is comprised of 474 guestrooms, including 50 Garden Villa Suites. The newly-renovated Tower guestrooms feature private, angled balconies with panoramic views of the Gulf. The Garden Villa Suites are located adjacent to the Tower and include a bedroom and living room area. Guests of the hotel have access to seven restaurants and bars, three heated outdoor pools with a 100-foot waterslide, a par-72 championship golf course, a full-service luxury spa, fitness center, business center and an award-winning tennis facility with 15 courts. The property is convenient to Southwest Florida's most luxurious shopping centers.